Do we allow pets at Newgale Lodge? Unfortunately, we do not allow pets on site out of courtesy to other guests staying with us. Smoking is not permitted within any of the buildings at Newgale Lodge. However, you may smoke in the outdoor areas though we do ask that you are respectful of other guests and use the disposal bins located on the walls of Skomer and Ramsey Lodge. Can we have exclusive use of the site? Yes, we do allow the site to be rented exclusively providing there is availability to do so. We strongly recommend that you request this at time of booking to avoid disappointment if you are interested. This option is especially popular with large groups or guests wishing to host events at Newgale Lodge. What are the catering facilities and options?  We offer a range of options for guests at Newgale Lodge. Skomer and Ramsey Lodge have self catering facilities; however, we also offer guests staying in our lodges catering for breakfast, lunch and dinner. Caldey House does not have catering facilities, although a continental breakfast is included in the price of your stay. What is bunkhouse style accommodation? Our two lodges have been lovingly converted into modern bunkhouse style accommodation. Within the lodges are en-suite bedrooms which sleep between four and eight guests in classic wooden bunk beds. We provide fresh linen and each bed comes with a duvet and pillow. What is included in Caldey House accommodation? Caldey House bedrooms include fresh bedding, flat screen TV, tea and coffee making facilities, storage for clothing, including hangers, and hand soap in the bathrooms. Caldey House additionally has a large living room with TV and wood-burning stove that you are welcome to use. There is a bar area which can be opened upon prior arrangement which has a range of dvds, board games and books for our guests. Additionally, there is a function room which can be booked in advance for guest use. What is included in Skomer and Ramsey Lodge accommodation? The Lodges have their own kitchens which include a range of pots, pans, cutlery and utensils, as well as a cooker and microwave. The bedrooms have fresh linen provided as well as a duvet and pillow. The bathrooms have hand soap. What time do we check in and check out? All guests are kindly asked to check in after 4pm and check out before 11am. What's parking like at Newgale Lodge? Parking is free at Newgale Lodge! We ask that you please park with other guests in mind. Additionally, there is a gravelled overflow car park located just past the Newgale Lodge sign, on the left. Wifi is free at Newgale Lodge! 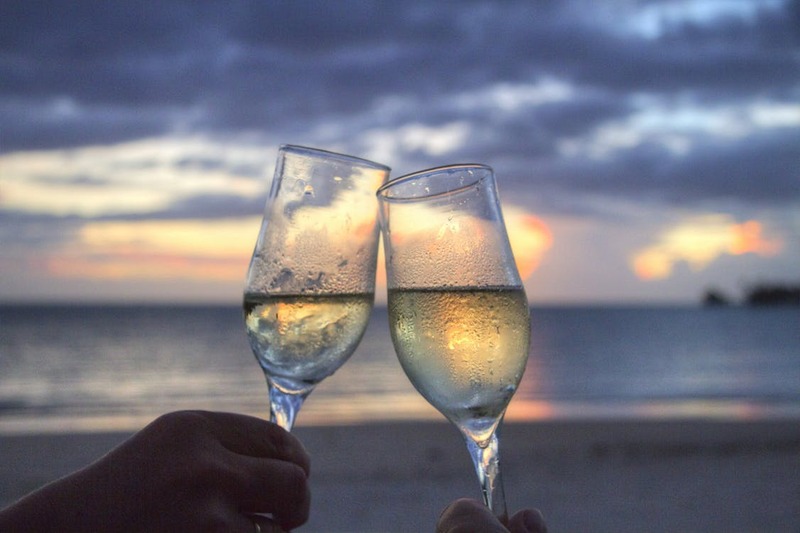 You will find the best connection in and near Caldey House and Skomer Lodge. Do you take a deposit payment? In order to secure your booking, we take an initial 30% of the total payment at time of booking. The final amount is due 30 days before your booking. We can either conduct the transaction over the phone or alternatively we will email you a payment link and do it online. Is my booking transferable or refundable? 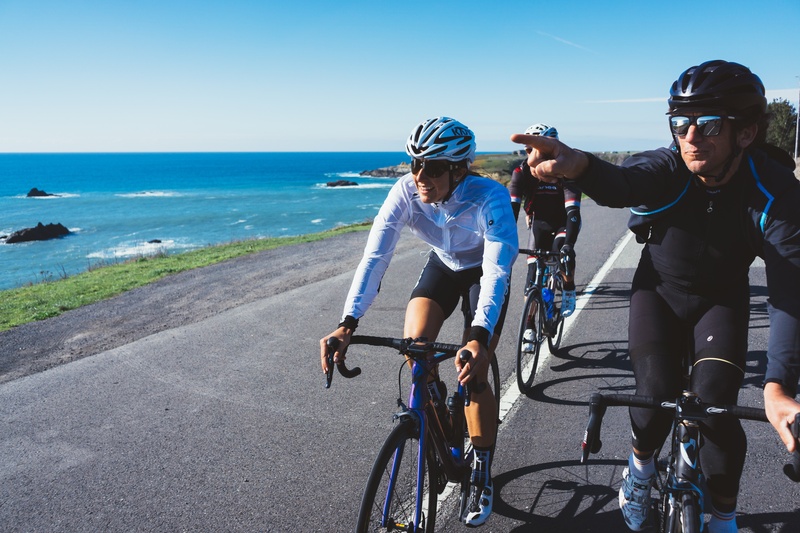 Bookings and deposits are non-transferable and non-refundable. When is the last time I can make a change to my booking? Thirty days before your booking is the final deadline to make any changes to your reservation. What is your policy on damages or breakages? Guests will be billed for any breakages or damage sustained to the property during their stay. 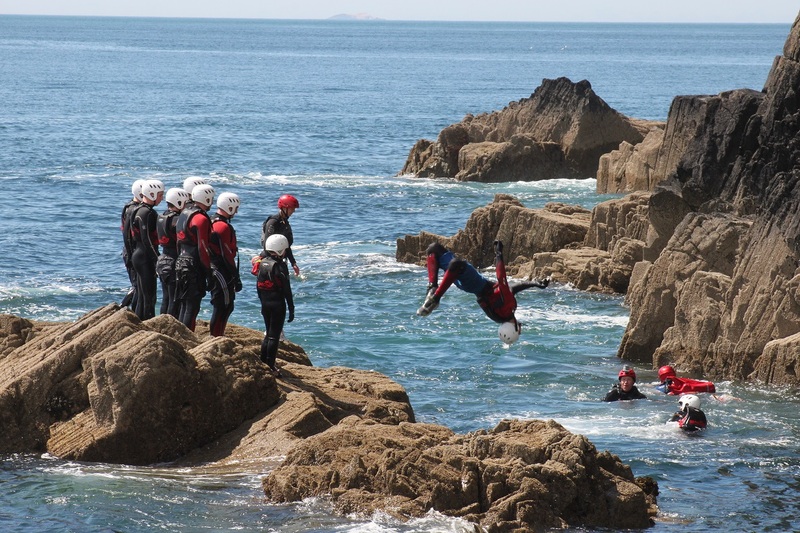 Did you know we offer so much more than just coastal accommodation? It’s your stay so let us do the leg work! Simply select what you fancy and let us tick something off your list! We work with a great range of external providers who offer a great range of activities for you to get stuck into! We’ve put together some packages to take care of everything for you – all you have to do is book!